Appleosophy Weekly Episode 5: Apple releases new Beats colors, Apple may release red iPhone XS in March, New AirPods may come in black color and more! Appleosophy Weekly is the podcast that breaks down the week’s Apple News in a digestible way. Hosted by Appleosophy’s Editorial Team and Podcasts Team, who have in-depth knowledge on Apple and Apple services, including special guests.  You can also listen to Appleosophy Weekly on your favorite podcast platform. We’re currently on Apple Podcasts, Google Podcasts, Google Play Music, Stitcher, YouTube, Amazon Alexa, Spotify, and our own website appleosophy.com. Make sure to subscribe on your favorite platforms and tell your friends.